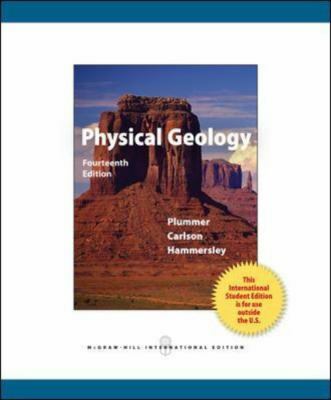 Phyical Geology,14th edition, is the latest refinement of a classic introductory text that has helped countless students learn basic physical geology concepts for over 25 years. 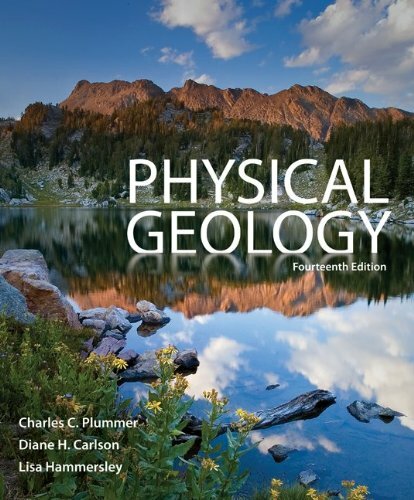 Students taking introductory physical geology to fulfill a science elective, as well as those contemplating a career in geology, will appreciate the accessible writing style and depth of coverage inPhyical Geology.Hundreds of carefully rendered illustrations and accompanying photographs correlate perfectly with the chapter descriptions to help readers quickly grasp new geologic concepts. Numerous chapter learning tools and a website further assist students in their study of physical geology. Diane Carlson is a professor at California State University - Sacramento. Carlos Plummer is a professor at California State University - Sacramento.